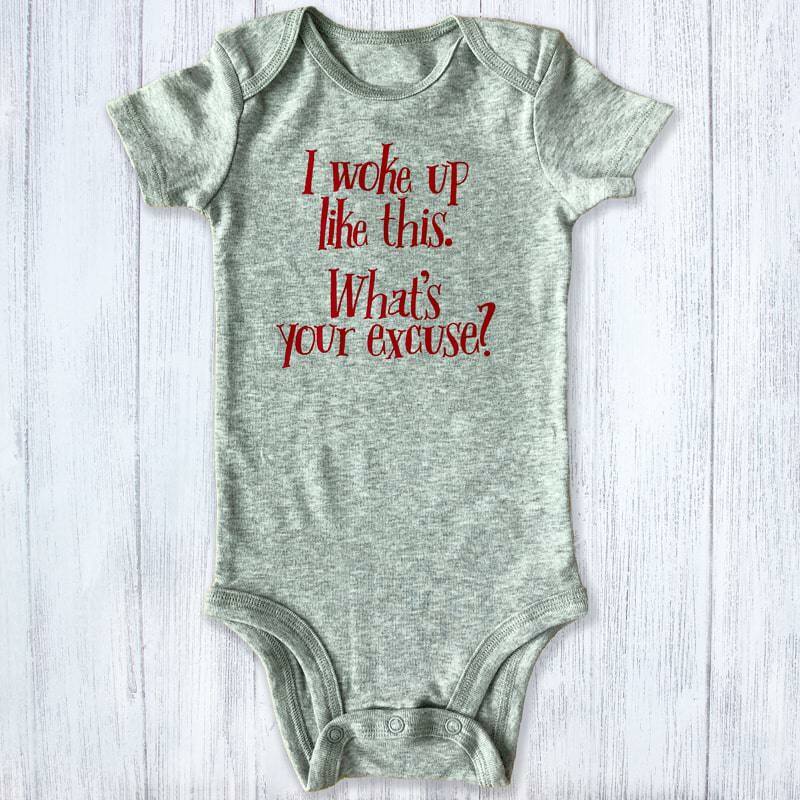 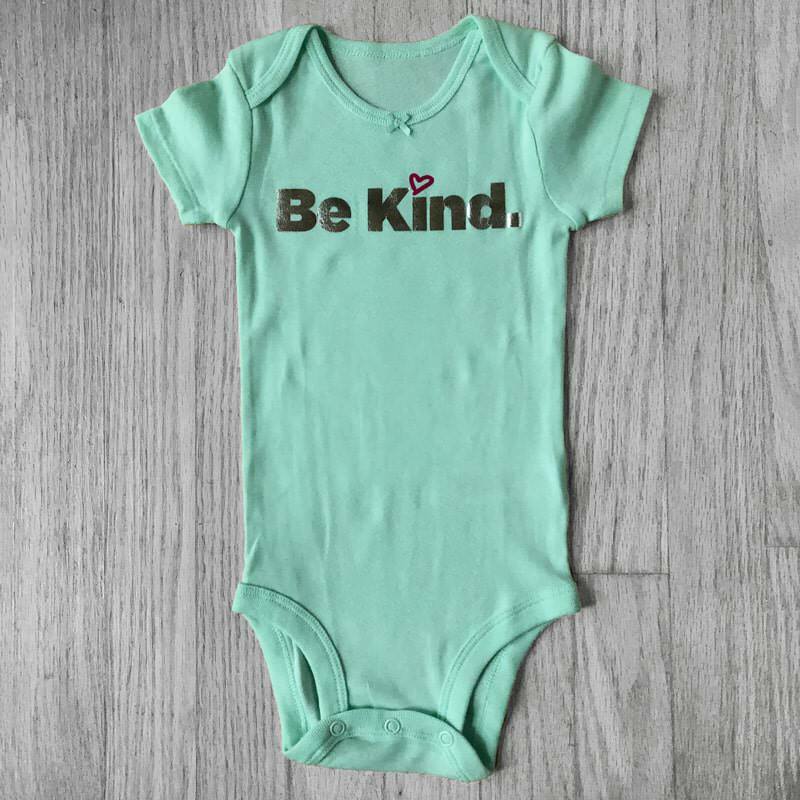 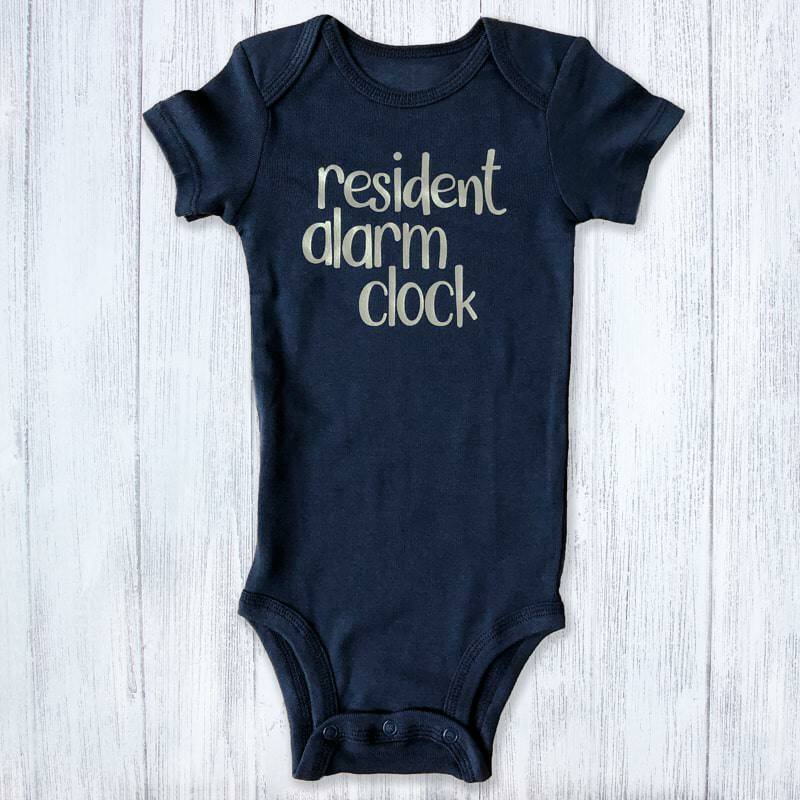 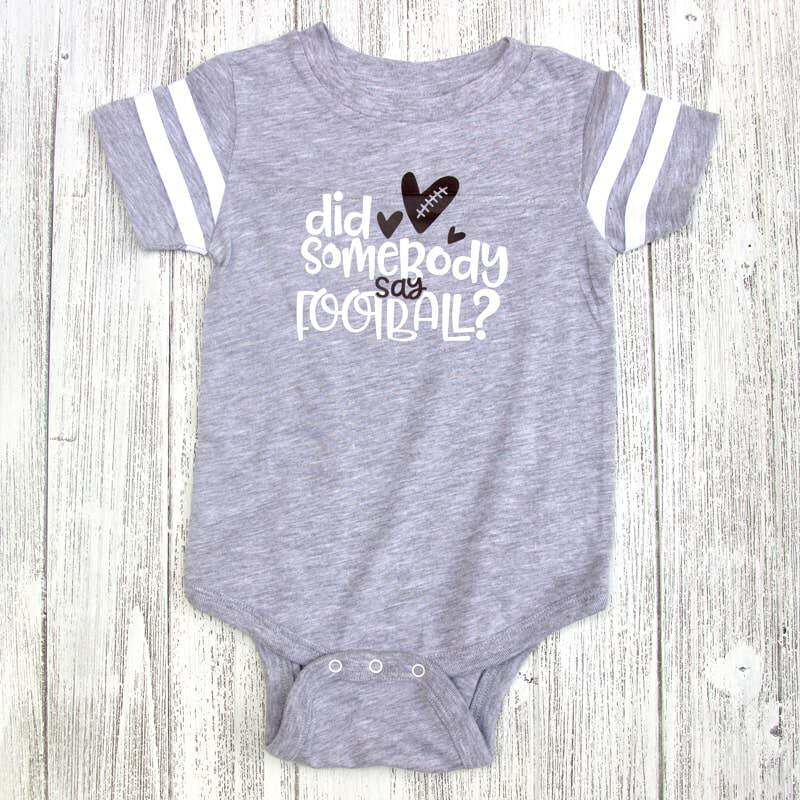 Funny Football jersey style baby bodysuit with white lettering and a brown football. 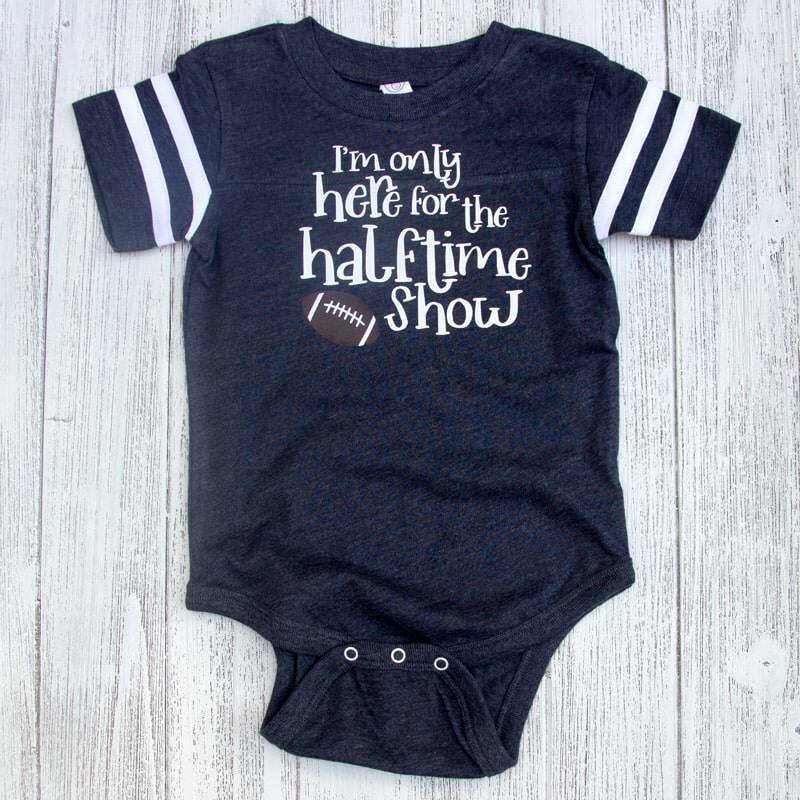 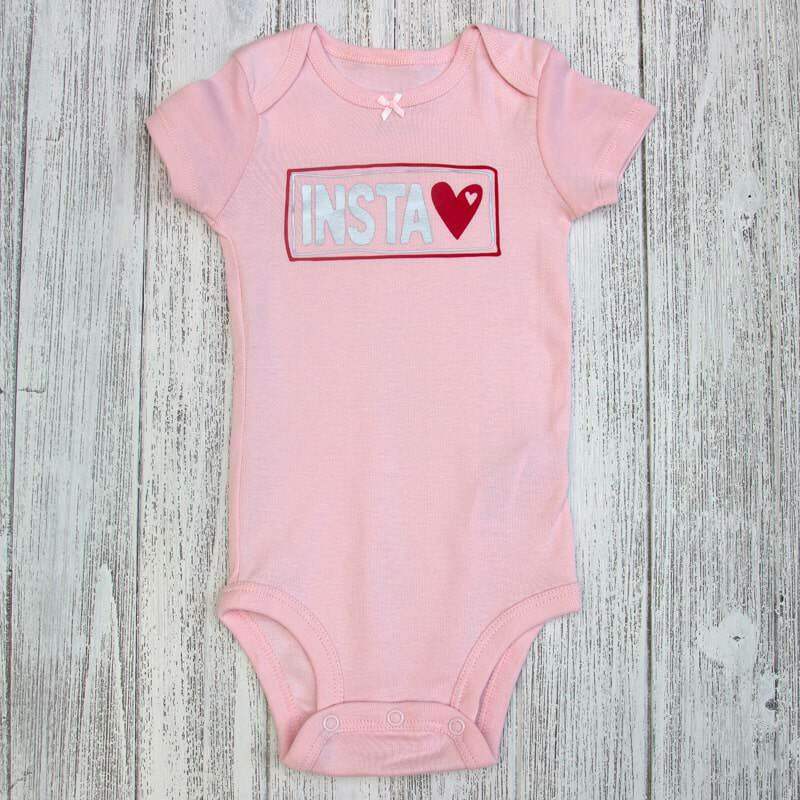 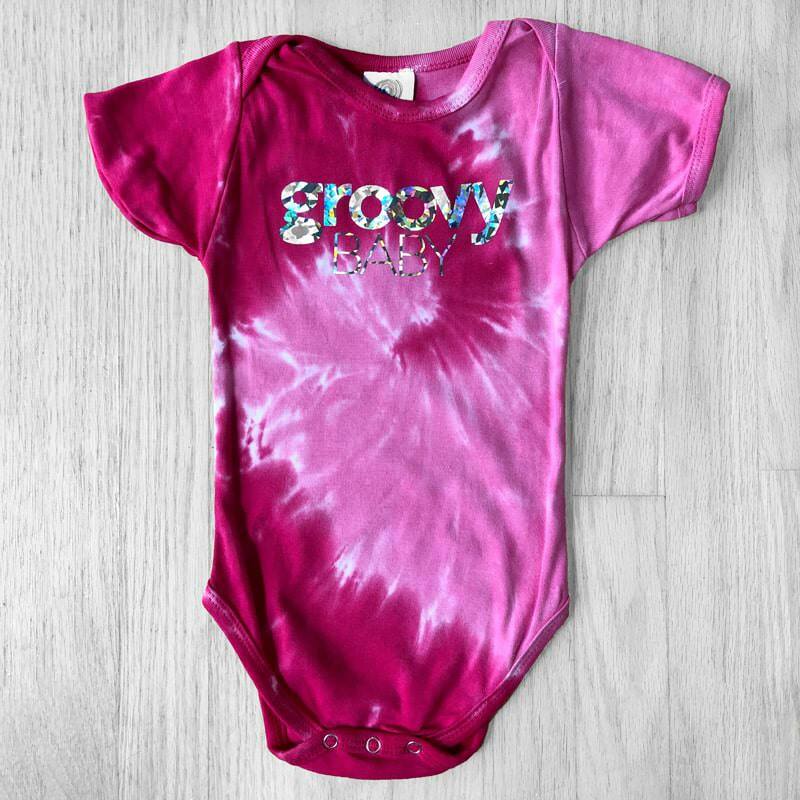 Great for babies attending Super Bowl parties when the halftime show is always a huge spectacle except now your baby will be the center of attention. 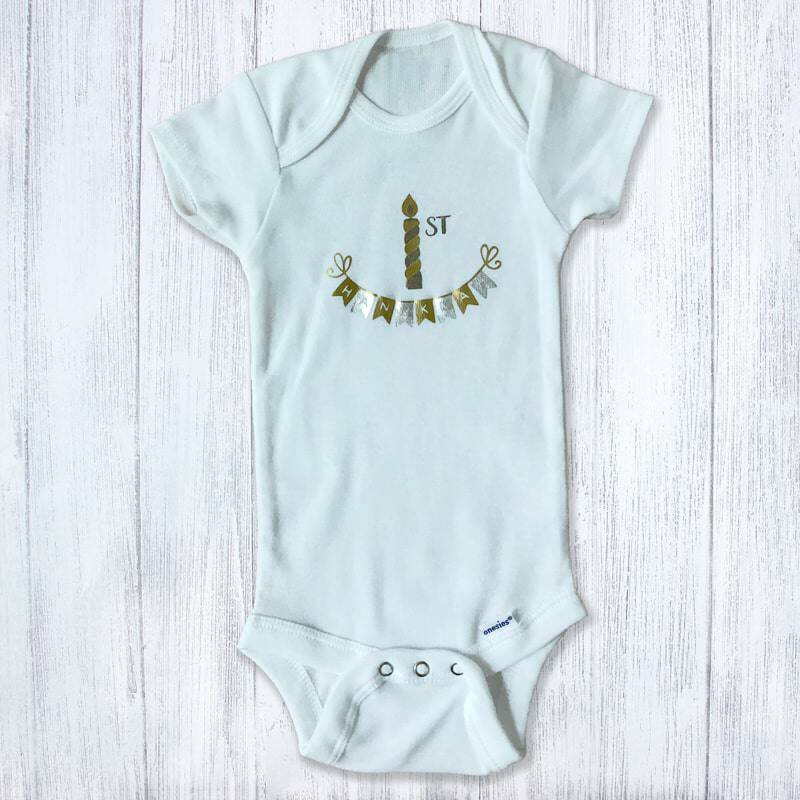 Note: If WHITE Jersey is chosen, the white lettering in the design will be changed to BLACK to match sleeve stripes.